With million of new users, T-Mobile desperately needs to expand their Wideband LTE network. To do that, the company starts with one of the biggest city in the world, New York City. 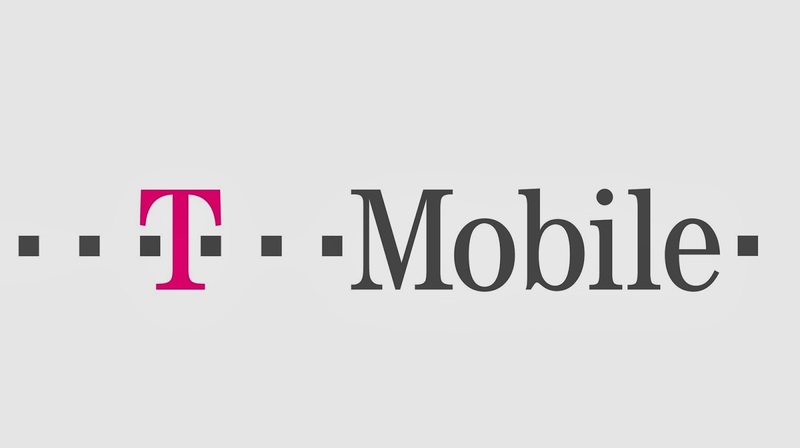 T-Mobile’s planned to “aggressively” rolling out this technology to even more market in 2015.